We've covered projects in Northern Liberties large and small, and have suggested that as vacant land becomes more scarce, developers will start to look for more and more out-of-the-box locations to build. 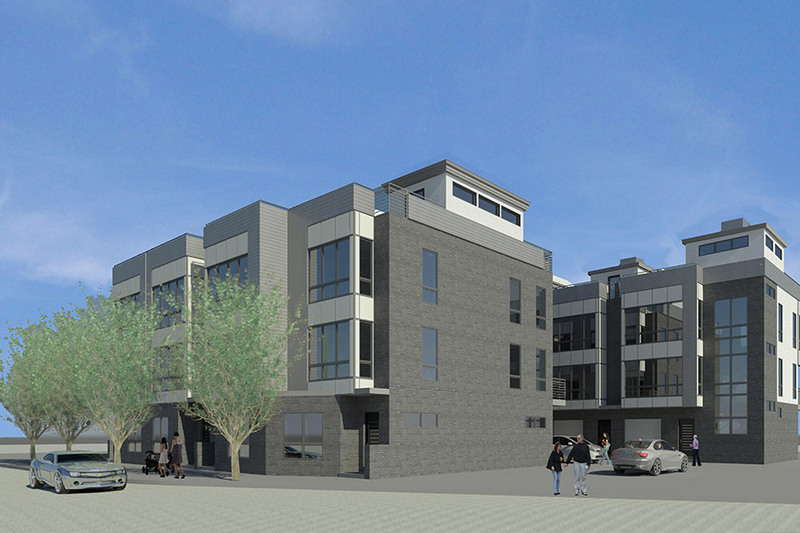 We confess, we wouldn't have expected to see a project rise at 82 E. Laurel St., but that's exactly what's happening. As you can see on the map, this location sits in the eastern part of the neighborhood, pretty much next to I-95. A sign on the site, where groundbreaking took place recently, advertises it as the Iron Place Townhomes project. Checking out the project's website, we learn that it will entail the construction of nine new townhomes designed by Abitare. Named after a small street that's parallel to the project, it will be constructed in two phases. The homes will contain three bedrooms, three bathrooms, and garage parking. The first home is under agreement, and the other three homes included in the first phase are on the market for $490K. If the map didn't give you an understanding of just how close these homes will be to the highway, perhaps this image will. What the map should also show you is that this project isn't coming out of nowhere. Sugarhouse is a block away. 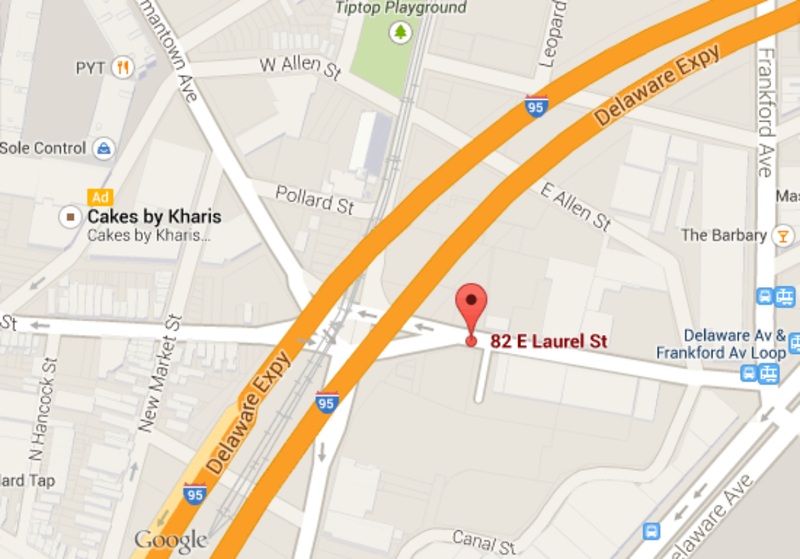 A new entertainment complex is coming around the corner on Frankford Avenue. Down Front Street, a couple dozen new homes have cropped up in recent years and more are under construction right now. A block further down front street, the Penn Treaty Village Pennthouses are a wonderful example of residential adaptive reuse. So while it's true that the Iron Place town homes will be coming on the edge of the neighborhood and in the shadow of the highway, they'll have plenty of company. So it's not quite as odd as it seems on first glance. And as the years continue to roll along, we suspect that even the vacant lots in this area will become as dear as those in the heart of the neighborhood.